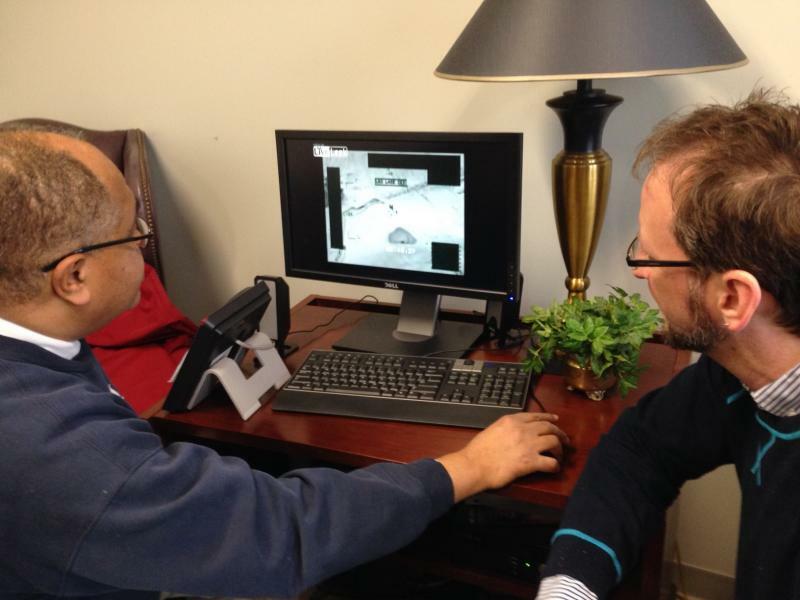 Central New York's drone technology industry is growing. Six companies announced plans to open or expand offices in central New York and the Mohawk Valley. 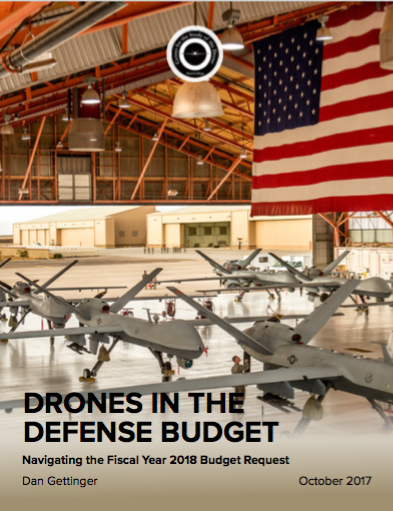 The Center for the Study of the Drone at Bard College finds that U.S. military spending on drones in 2018 is set to outpace 2017 spending. 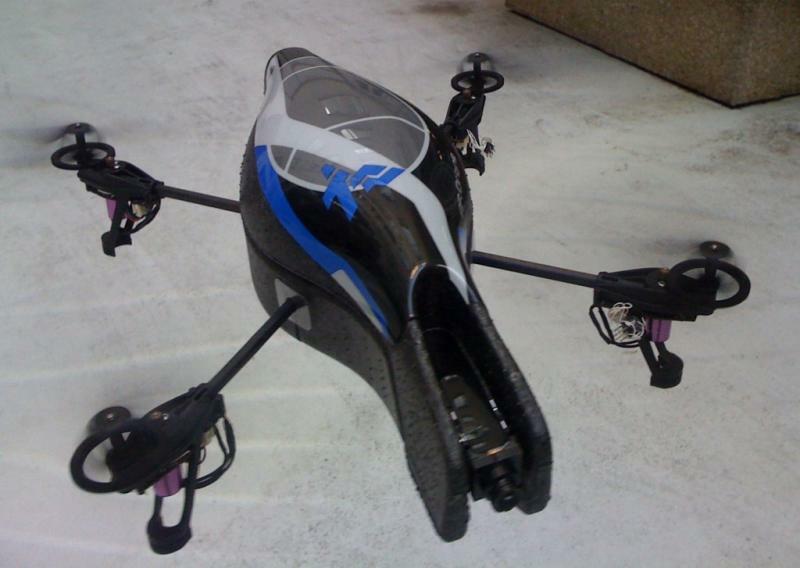 A bill that would make Connecticut the first state in the country to allow police to use drones outfitted with deadly weapons has stalled. The Hartford Courant reports the Legislature's Public Safety Committee held the measure on Monday, which is a parliamentary move that could hurt the bill's chances. It could possibly be brought up as an amendment later on in the session. Those who attach weapons to drones in Connecticut could soon face a serious criminal penalty. A former Central Connecticut State University student who was expelled after equipping a drone with a gun has filed a lawsuit seeking reinstatement to the school. 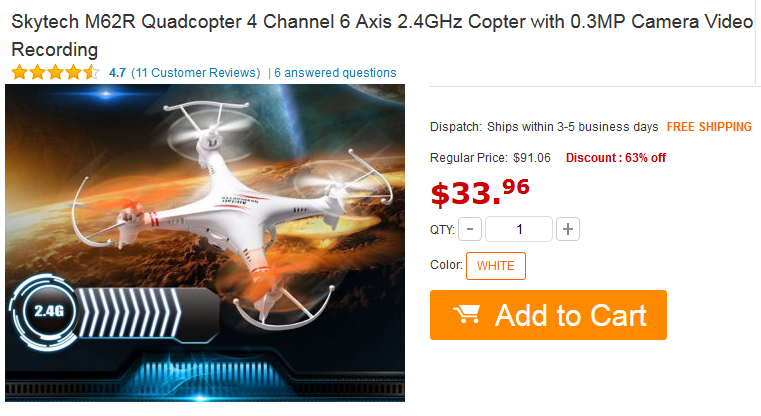 If you live in Albany County and you're giving or getting a drone for the holidays, you have time to get it airborne before any "no fly zone" is imposed. 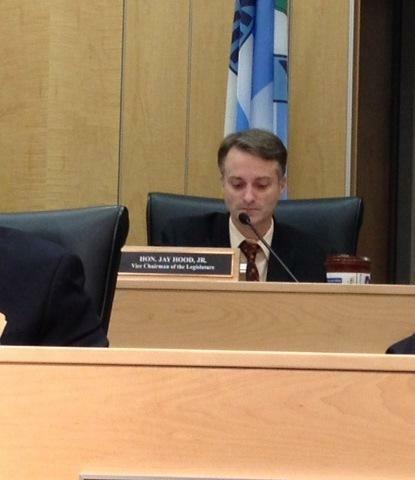 A bill before county legislators that would ban the devices has been grounded for the time being. 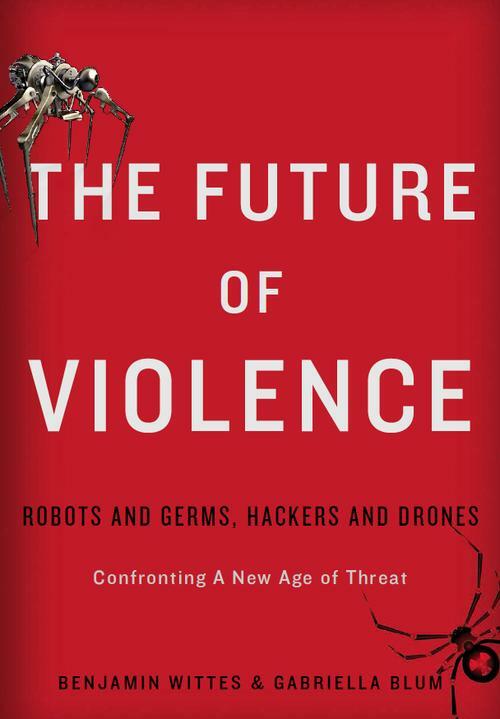 As robots are integrated increasingly into modern society on the battlefield, on the road, business, education, and health those who design the machines have a stark choice to make: They can design systems that enhance the quality of human work and life or they can design systems that replace humans entirely. Both approaches will reshape the modern world. 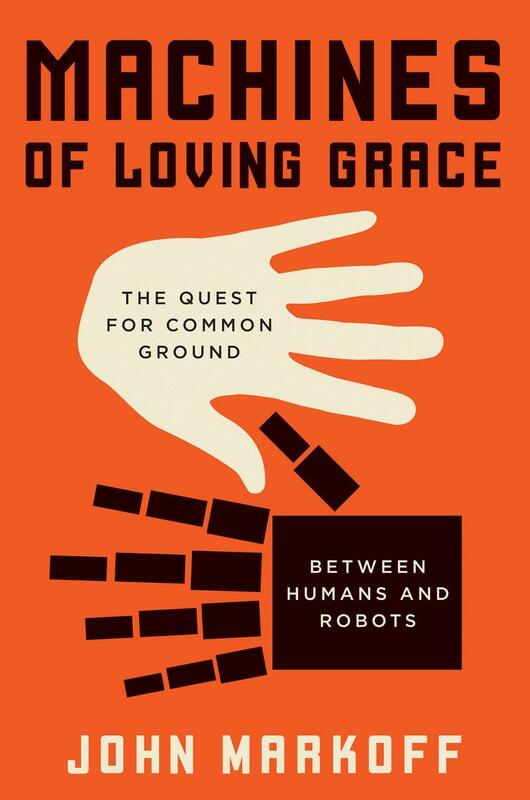 In the new book, Machines of Loving Grace: The Quest for Common Ground Between Humans and Robots, Pulitzer-Prize winning New York Times reporter John Markoff explores this issue and looks for an answer to perhaps on of the most important questions of our age; will these robots help us or replace us? Senator Charles Schumer is introducing legislation forcing the Federal Aviation Administration to require drone manufacturers to implement technology that would prevent the aircraft from entering "no-fly zones" like airports. 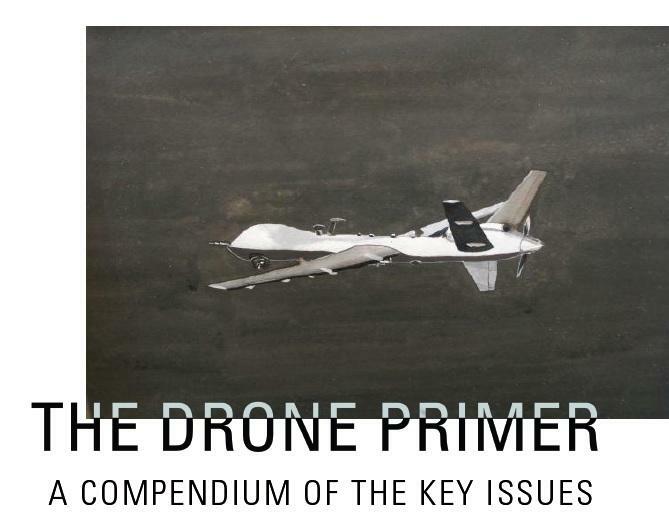 Technology is improving faster than public policy can keep up, and that fault line is arguably most obvious in the national debate over drones. 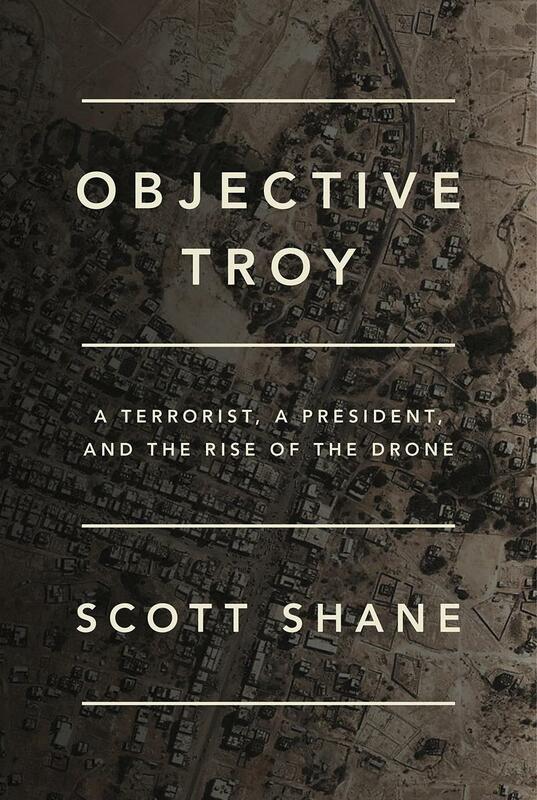 Supporters point to drones’ efficiency, but others worry about safety and privacy. Some concerned residents turned out to a public hearing in Rockland County Tuesday to suggest some rewording to ensure proposed drone legislation is not overly restrictive. The Rockland County Legislature will hold a public hearing Tuesday evening about a proposed local law that seeks to regulate the use of drones within the county. 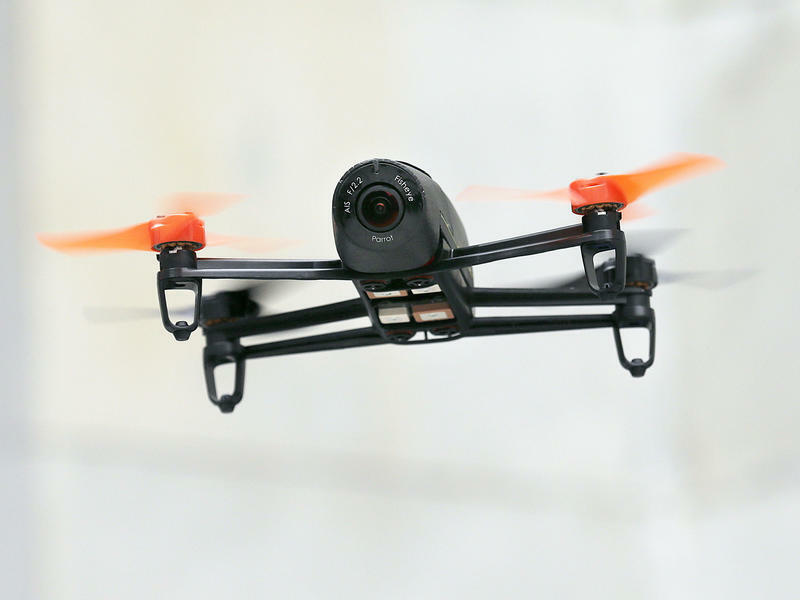 The Federal Aviation Administration is expected to issue its draft rules for the use of small drones any day now — but that has been the status quo for months. New York U.S. 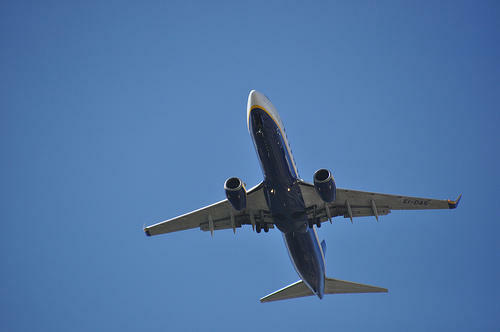 Senator Chuck Schumer has gotten involved, and it's hoped his clout may spur the FAA into making regulations official. Drones — once the subject of science fiction, popularized on early 2000s TV shows like Dark Angel — are fast becoming common components of everyday life. But regulations have lagged behind technology’s cutting edge. The federal government says a utility in the Hudson Valley must seek permission before it implements plans to use drones to help inspect power lines and perform other tasks. WAMC's Dr. Alan Chartock discusses NYC police on drone use and Zephyr Teachout collecting the signatures she needs to challenge New York Governor Andrew Cuomo. Today's panelists are WAMC’s Alan Chartock, University at Albany Journalism Professor and Investigative Reporter, Rosemary Armao and WAMC Newsman, Ray Graf. 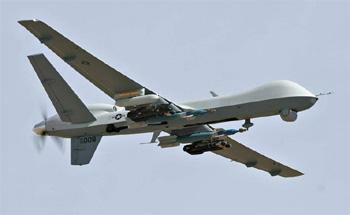 Military drones piloted from Syracuse attack targets in Afghanistan. Griffiss airport in Rome tapped to test the safety of commercial drones. With little fanfare upstate New York has become central to adaptation of unmanned aerial vehicles. 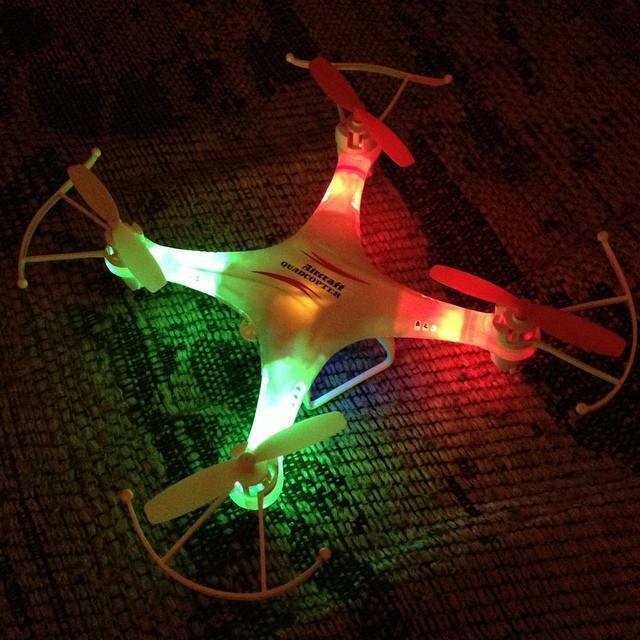 Last night, the controversy over drones came to Utica. 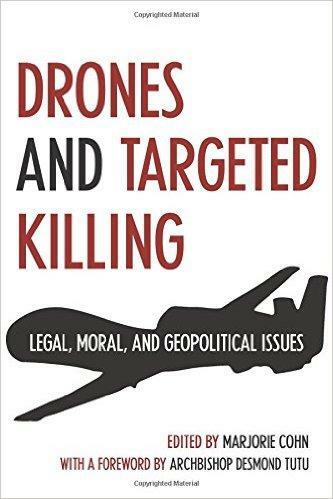 Next week, law professors, practicing attorneys and other experts will gather in Albany to discuss the use of drones, running the gamut from targeted killing to domestic drone use to drone journalism. Connecticut police are urging state lawmakers not to rush into regulating high-tech unmanned aircraft known as drones. 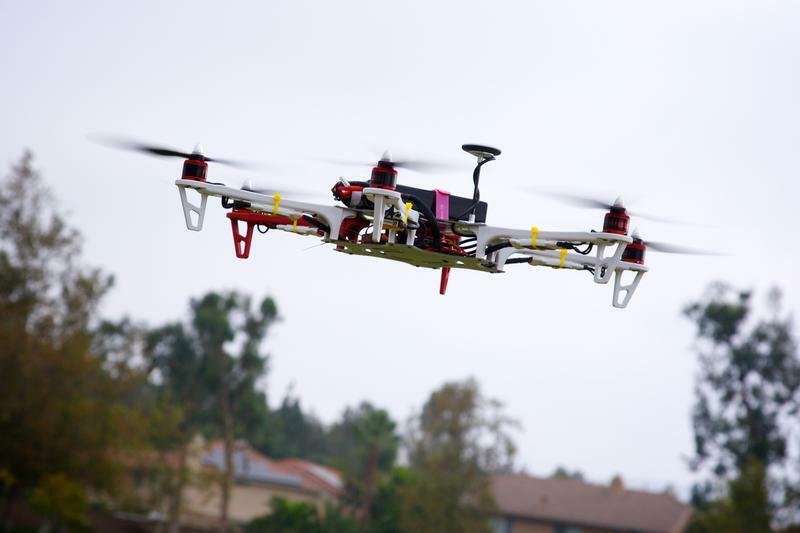 A proposed bill before the General Assembly's Public Safety Committee would allow police to operate drones, but only for legitimate law enforcement purposes.Officers would have to get warrants, unless there's an emergency. Today's panelists are WAMC’s Alan Chartock, Executive Editor of the Poughkeepsie Journal, Stu Shinske and University at Albany Journalism Professor and Investigative Reporter, Rosemary Armao. A journalist has filed a lawsuit alleging Connecticut police violated his free-speech rights when they questioned him for using a drone to take pictures of a car wreck. Pedro Rivera's federal complaint was filed Tuesday against the Hartford Police Department. It says officers demanded that he stop flying the remote-controlled aircraft and told his employer that he had interfered with a police investigation.